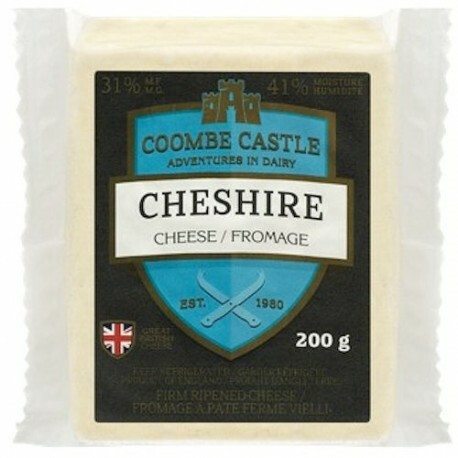 Coombe Castle Cheshire Cheese. Pass the sunglasses for this dazzling white cheese from the county of Cheshire. Imported from England. 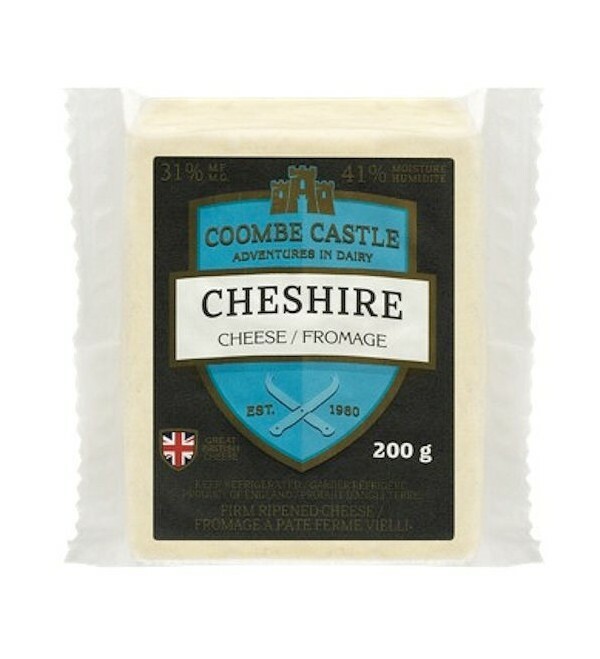 Coombe Castle Cheshire Cheese. Imported from England.